With offices in London and New York City, and operatives based across the globe, we can operate internationally with short time frames. 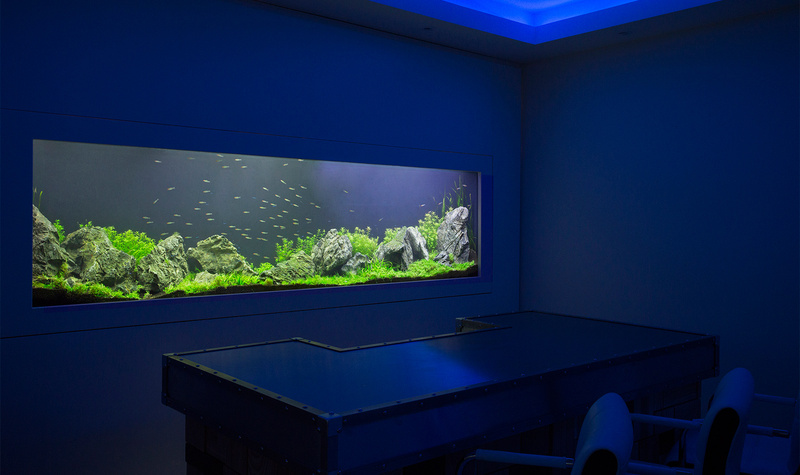 Specialists in custom fish tanks, luxury aquarium design, installation and maintenance. With offices in London and New York City, and operatives based across the globe, we can operate internationally with short time frames. We design and install aquariums in exquisite residences and commercial spaces worldwide. 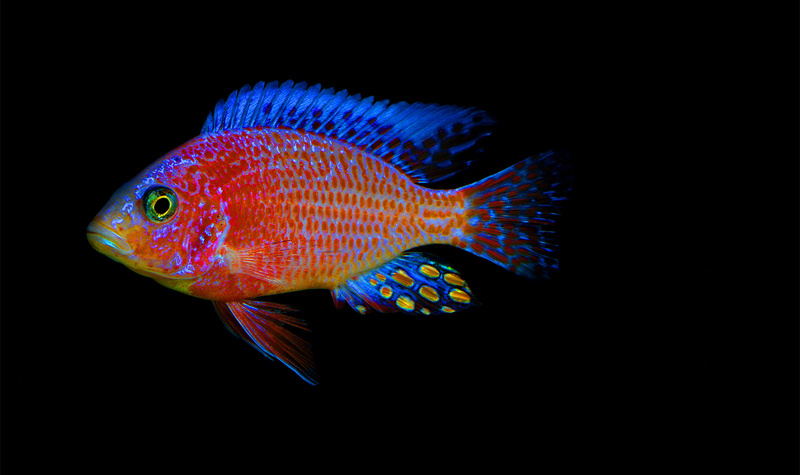 Our in-house team of experts work to the highest standards in aquarium design, ensuring both a professional and personal service is delivered. From the creation of a project visual to the installation and aftercare, we provide a bespoke service. We personally oversee each stage of the process to ensure quality control, project delivery and client satisfaction. 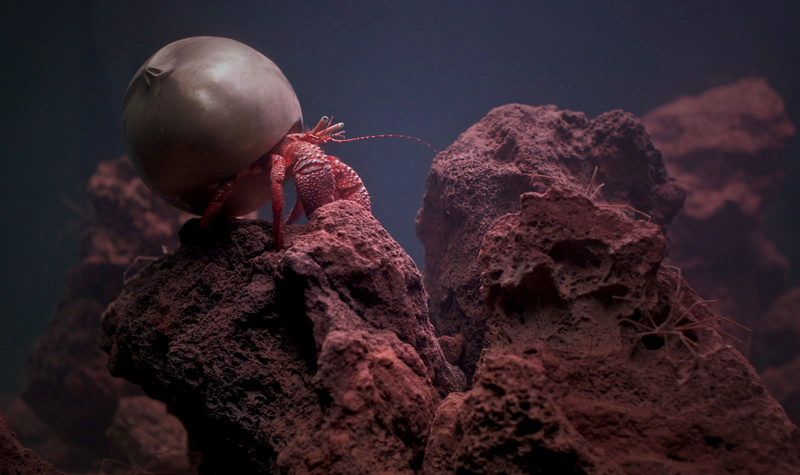 We have built our reputation on our obsessive attention to detail, passion for aquariums and innovative design. 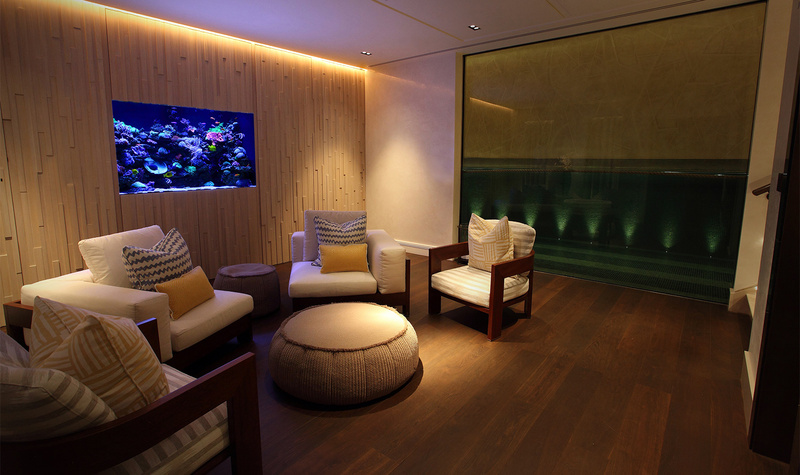 Our portfolio of commercial and residential aquarium installations cover a wide range of complexities and locations. The success of our projects is reflected in the satisfaction of our clients, the awards we have won and the strong relationships with top interior designers and architects whom we have worked with on several projects. Our innovative designs recreate the vibrant beauty of natural underwater ecosystems, bringing life to architecture and interior style. Enter our gallery to view a selection of our projects and meet the captivating aquatic creates that inhabit them. Our bespoke aquariums are worth talking about and are often feature in international press. Visit our media section for the latest press coverage of Aquarium Architecture. 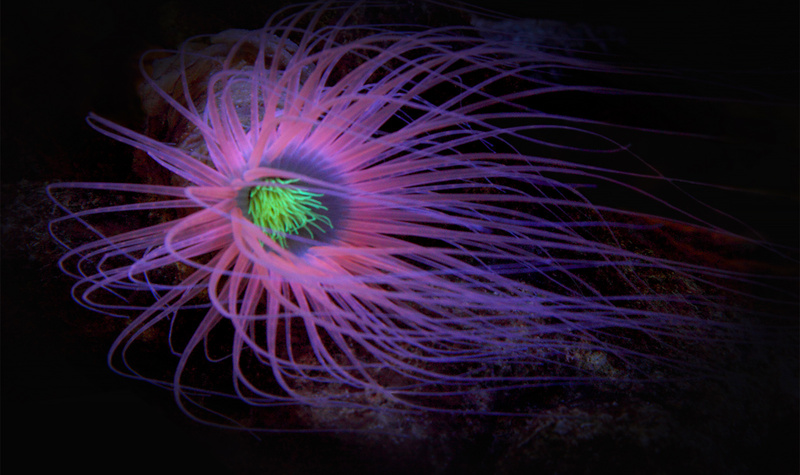 Read our blog for the hottest news in aquarium design and luxury lifestyle. 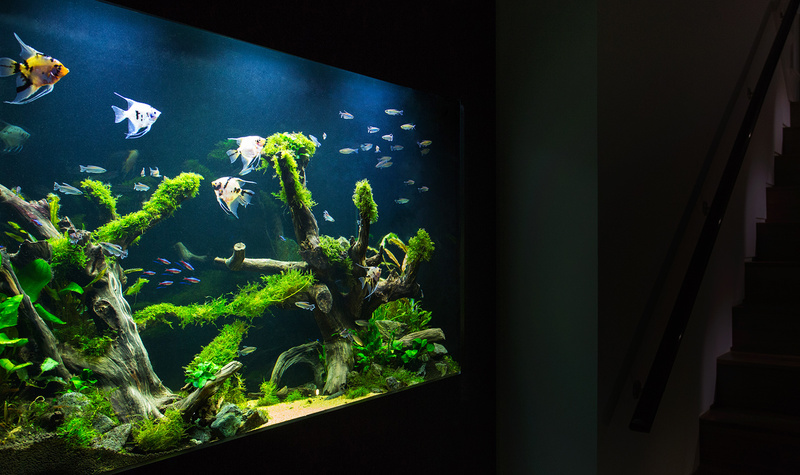 If you are interested in a bespoke aquarium, no matter the size, we are here to turn your dream into reality. 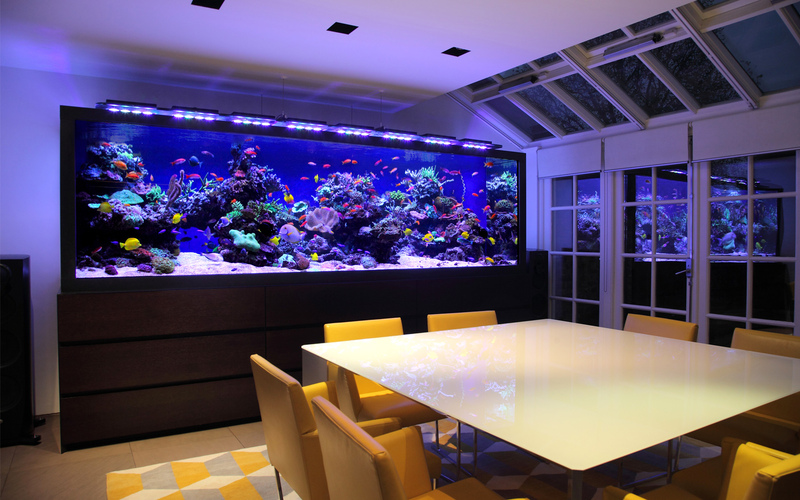 With offices around the world, an exceptional team and a wide portfolio with both residential and commercial projects, we provide a complete high-end aquarium design service.